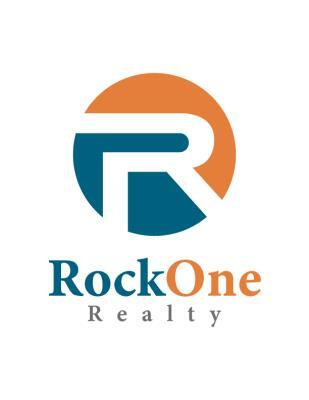 Welcome to RockOne Realty. Thank you for spending a few moments out of your day to check us out, learn what we believe and how RockOne can help you. We believe our roles as real estate agents go far beyond the buying and selling of properties. We take our duties and responsibilities very seriously. All of our agents are licensed REALTORS® and members of the Texas and National Association of REALTORS®. This means that we are held to a higher standard to provide you with exceptional knowledge and professionalism. We understand that the buying and selling of properties is a very personal thing and we like to do business face to face. We want to know each of clients, their needs, wants, and wishes. Many times friendships are formed that last beyond the sale. That being said, we also understand that in today's fast pace world, business is becoming more and more virtual. Statistically speaking, over 70% of all homes searches begin online. Knowing that, we strive to keep up with the latest technology. Always keeping you informed of the latest trends in things like social media and digital advertising. Most of our agents are homegrown and raised or early transplants. Amarillo and it's surrounding areas are where we live, work and play. We are familiar with market trends and are heavily involved in the real estate industry. Our agents have decades of experience and devote their time and effort into continuing their education and knowledge about everything real estate; from new home trends to local lenders who offer renovation loans. RockOne has a set of core values that we not only work by but live by, setting us apart from others. Our honesty and integrity is without waiver. We will do the right thing when no-one is looking. 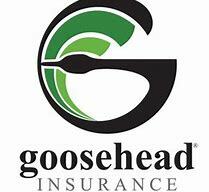 We encourage you to check out our core values listed on this site. We put that out there for accountability. Buying and selling a home is often a very stressful time in your lives and you should never have to worry about the integrity of your REALTOR®. Each of our REALTORS has a bio under the agent tab. We hope this will assist you in finding the perfect fit to meet all your real estate needs. We encourage you to check us out and then give us a call 806.599.9900. We are no pressure, down to earth professionals who love what we do. That's why we are the Solid Choice!